Today’s guest went from a bullied kid to a hyper-masculine, super-vulnerable fitness model. He’s the creator and the founder of the company Fuel Foods, and today he’s going to tell us how when you combine inception, ignition, and a vision, you can create something from nothing. 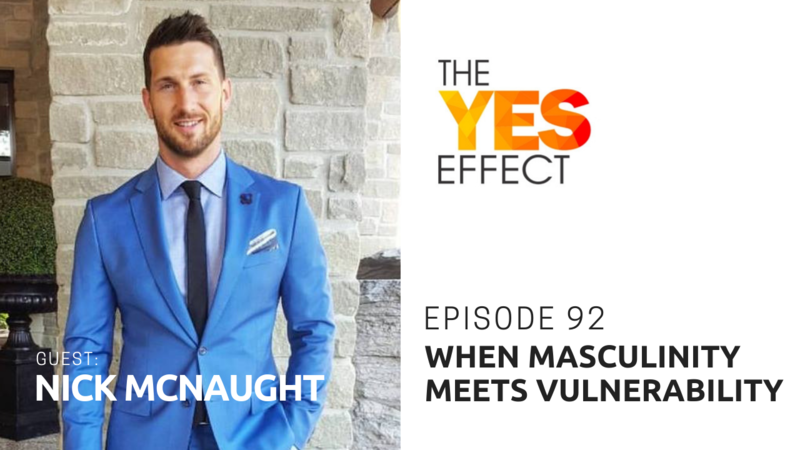 His name is Nick McNaught, and this is The YES Effect Show!